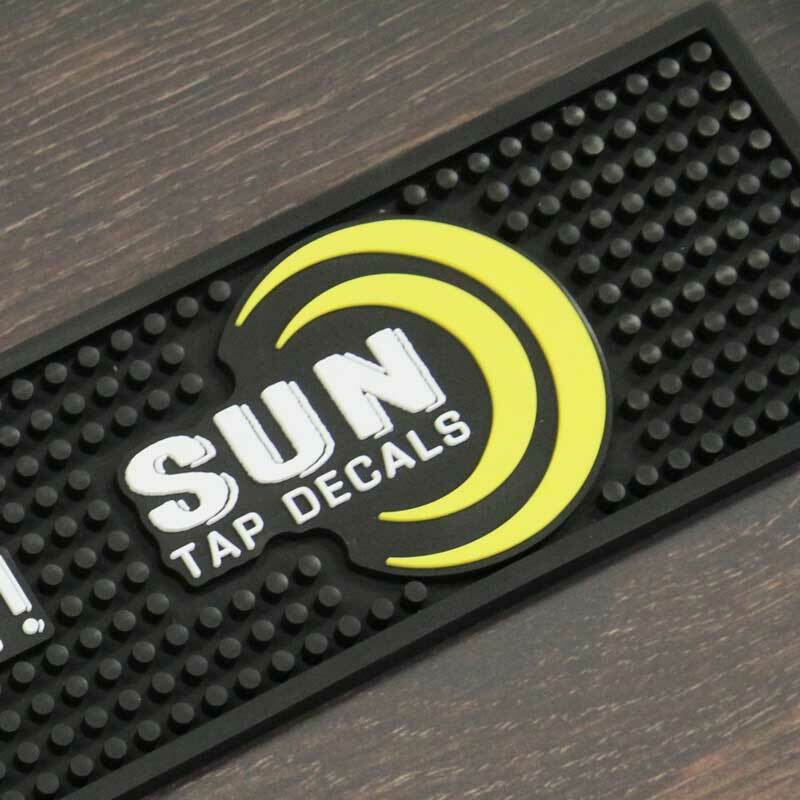 Exceptionally durable and surprisingly affordable. 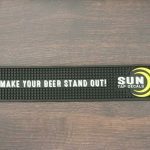 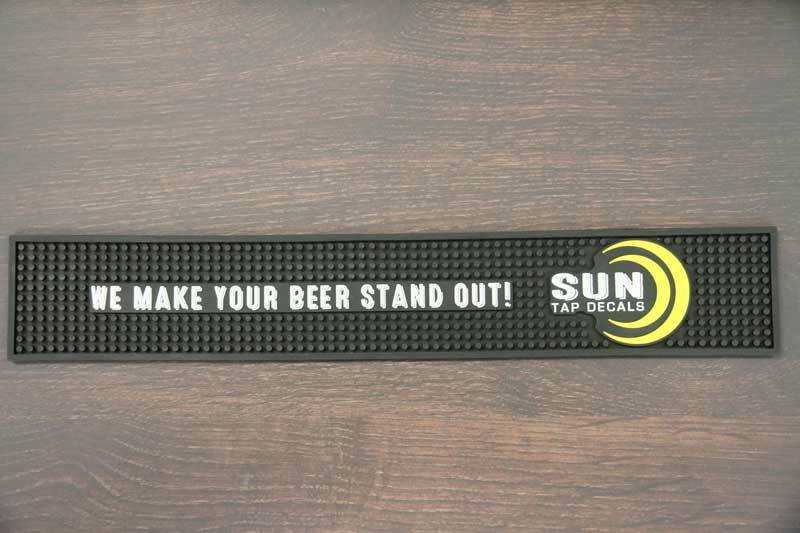 Full rubber bar mats give you more presence in venues, help with brand recognition and will increase impulse buys. Contact us to discuss stock and shape options.